1. 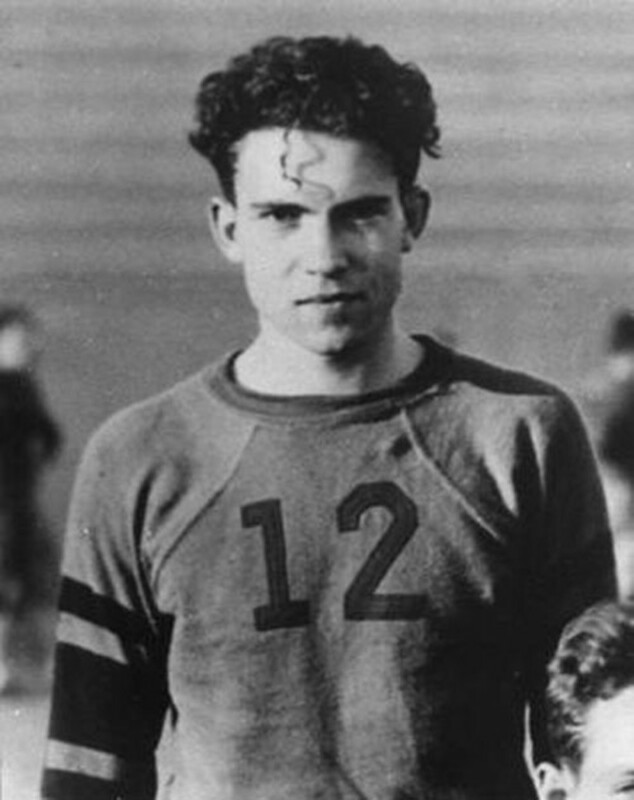 You guys, this is young Richard Nixon. I don't even know. 2. We're just saying, young Anthony Hopkins could GET IT. 3. So could young Ian McKellen. 4. And young Samuel L. Jackson. 5. Young Stephen Colbert? Yes, please. 6. Look how stunning Susan Sarandon is here. 7. And Robert De Niro. 8. Excuse me, young Joe Biden. 9. Hello, young Anjelica Huston. 10. Young Bernie Sanders, if you're into that professorial corduroys + unkempt hair kind of thing. 12. Helen Mirren is UNF. 13. Mads Mikkelsen? For sure. 14. Here's proto–soft boy Christopher Walken. 15. Jessica Lange looking perfect. 16. And a young James Earl Jones. 17. Meryl Streep looking gorgeous AF. 18. Martin Sheen, wearing a jean jacket to death. 19. Laurence Fishburne, giving a look. 20. Young Albert Finney really enjoying that drink. 21. Drew Carey, in fatigues. 22. Young John Wayne, smoldering out here. 23. Al Pacino in his youth. 24. John McCain, young, hot, and gesticulating wildly. 25. Angela Bassett all fresh-faced and beautiful. 26. And finally, MARTHA STEWART WAS A TOTAL BABE. Anjelica Huston and Laurence Fishburne's names were misspelled in an earlier version of this post.